Our Wedding - I Blog, Therefore I Am. Witt and I got married last December 18, 2015 at the beautiful Montecito Nuvali in Sta. Rosa, Laguna. 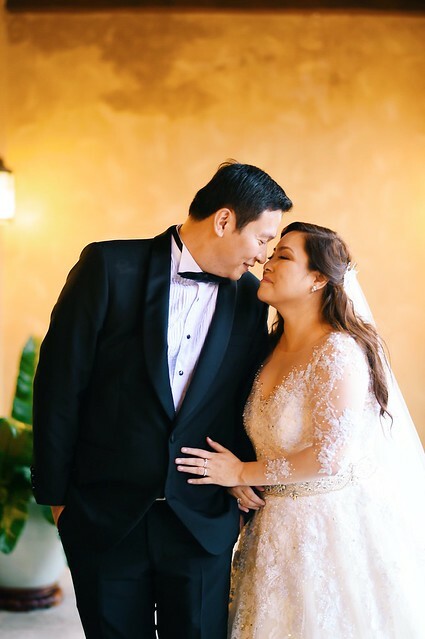 I get a lot of questions, messages, and e-mails about our wedding so I decided to put all our wedding posts in one place. I also mentioned the featured suppliers per post for easy reference. You can also message me at abbiereal[at]gmail[dot]com or via Facebook if you have questions.